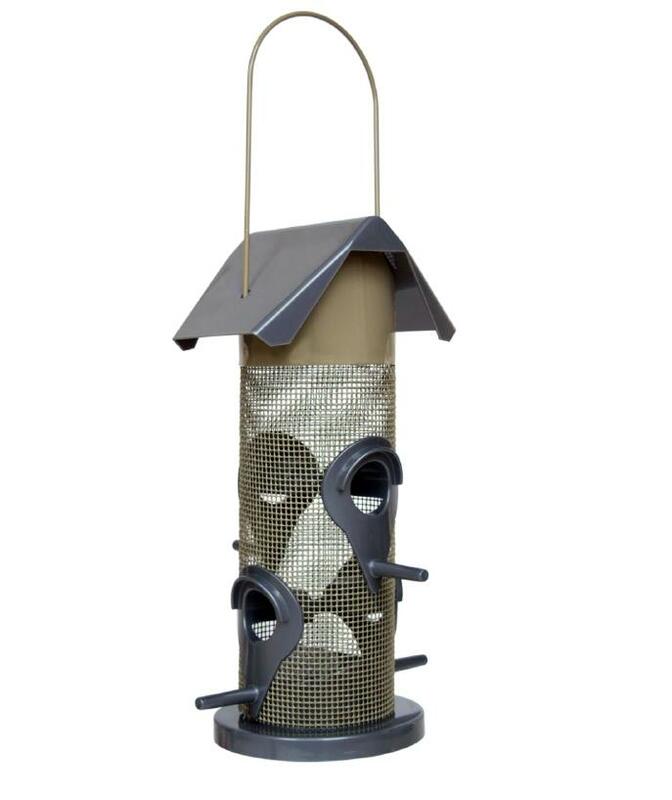 The Supa Devonshire Seed Feeder is a contemporary bird feeder which is easy on the eye as well as being functional . Easy to clean and looks great in any garden. There are currently no questions for Supa Devonshire Bird Seed Feeder - be the first to ask one!